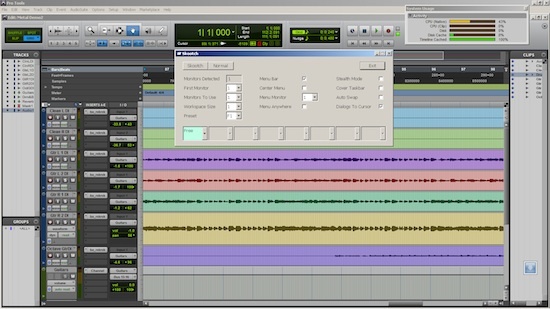 Pro Tools | Its Time To Announce The Winner Of Our Skootch For Windows Competition! Its Time To Announce The Winner Of Our Skootch For Windows Competition! Back on Pro Tools Expert Podcast Number 24 I had the pleasure of interviewing software programmer Bob Nagy about the history of Pro Tools on the Windows platform and his current software development by the name of “Skootch” which is a workspace management and optimization application for Pro Tools on Windows. We also launched a competition for one lucky PTE member to win a copy of Skootch kindly donated by Bob. Thank you to everyone who entered the draw and now the time has come to announce the winner! Congratulations Stefan! we will be emailing you shortly to arrange the delivery of your prize.